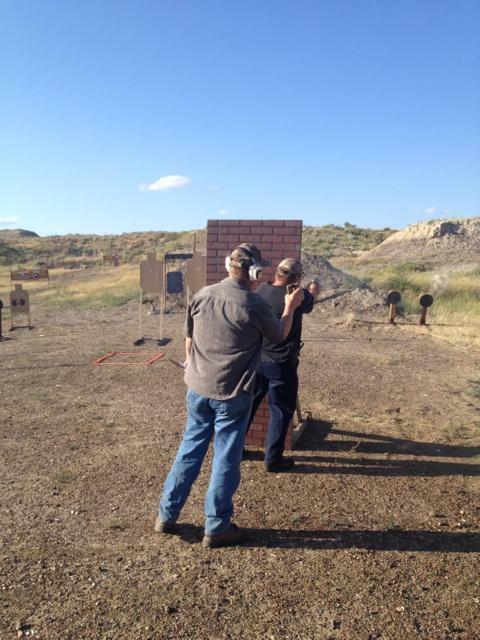 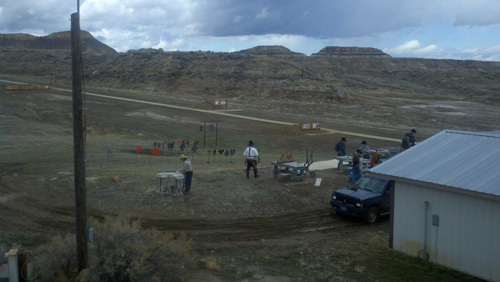 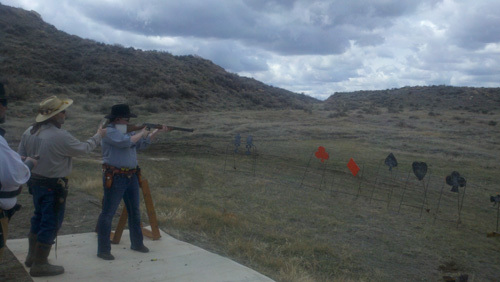 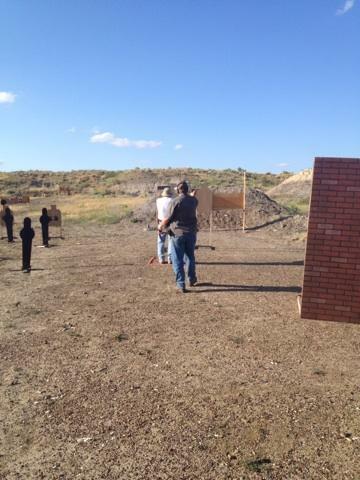 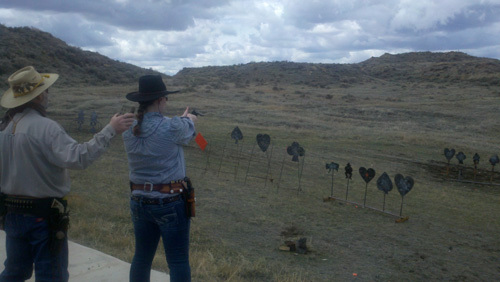 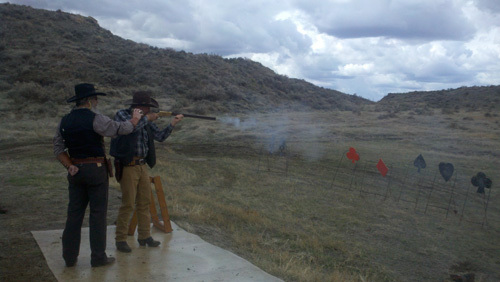 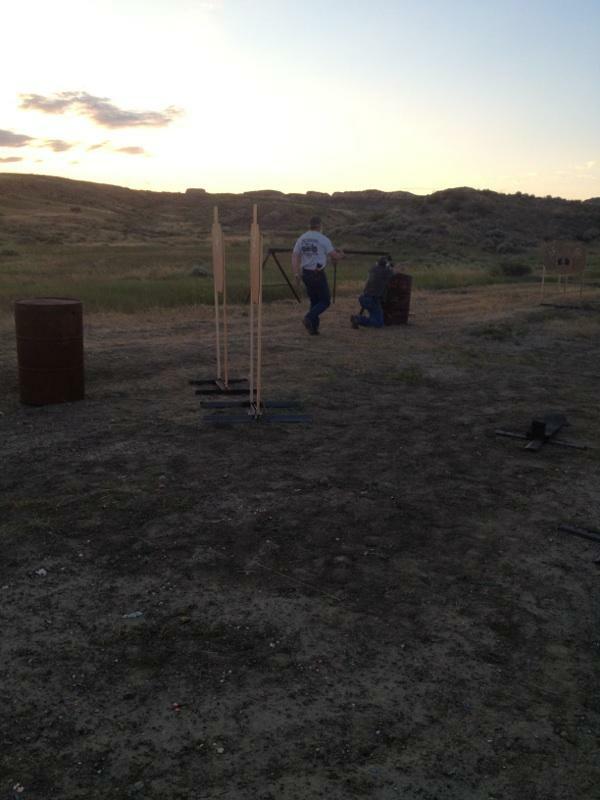 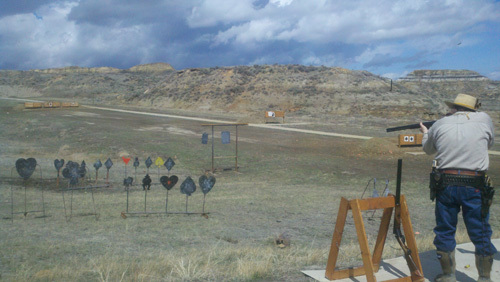 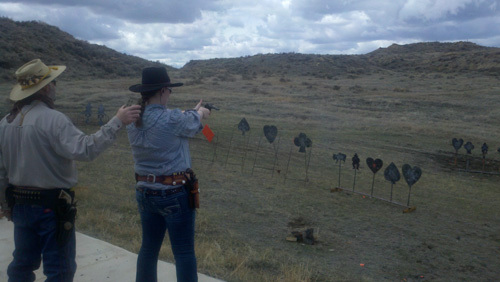 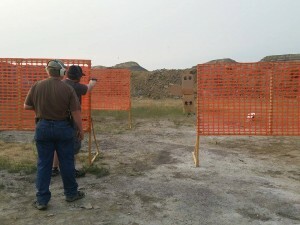 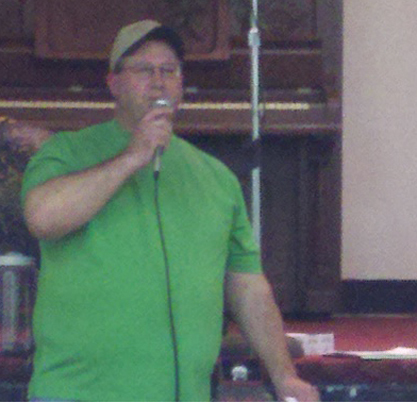 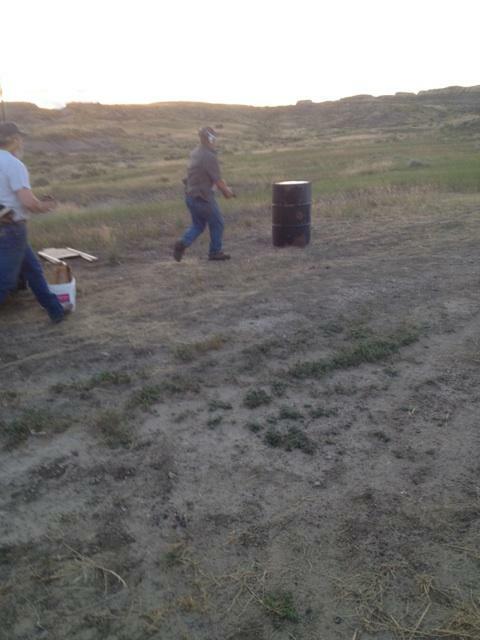 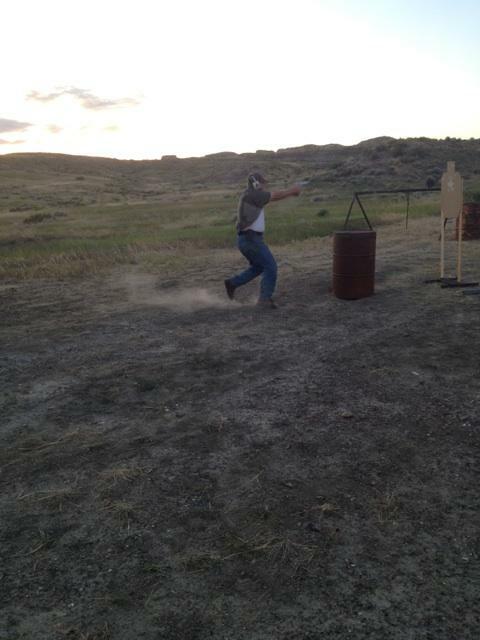 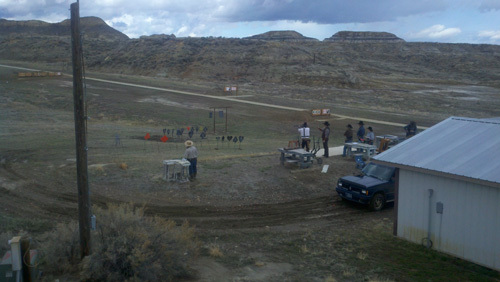 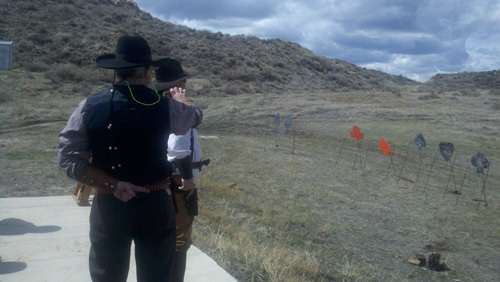 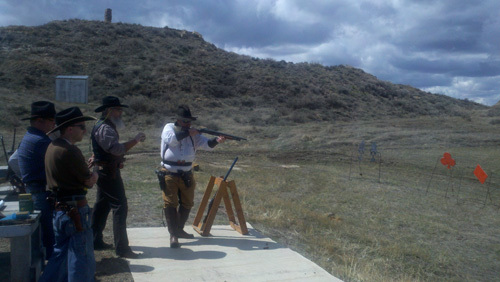 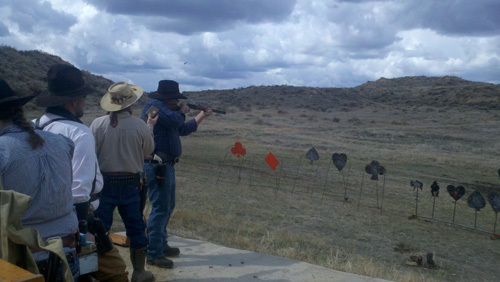 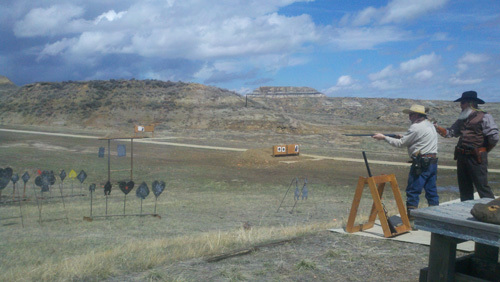 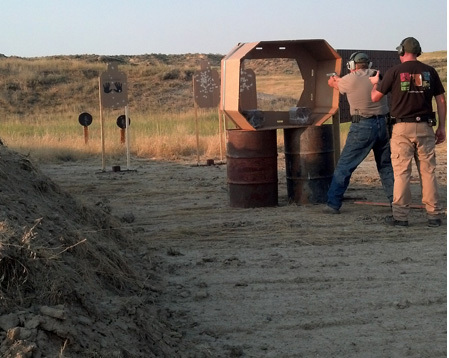 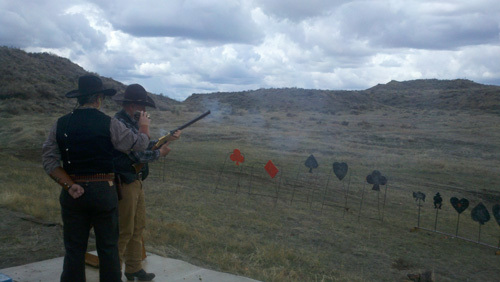 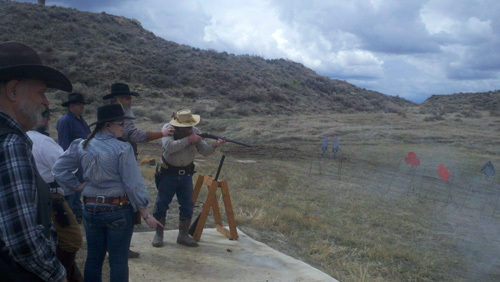 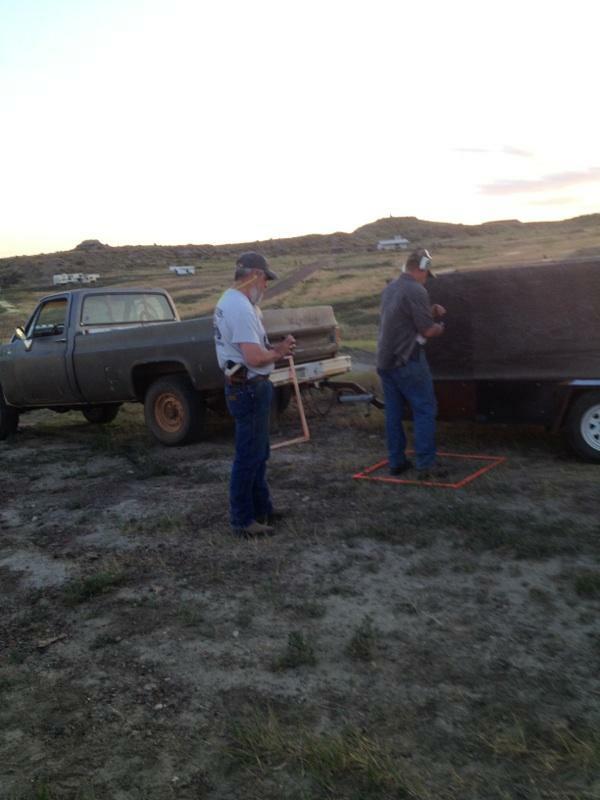 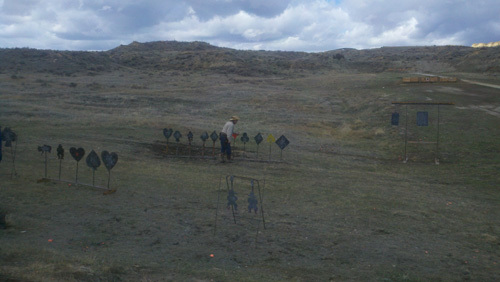 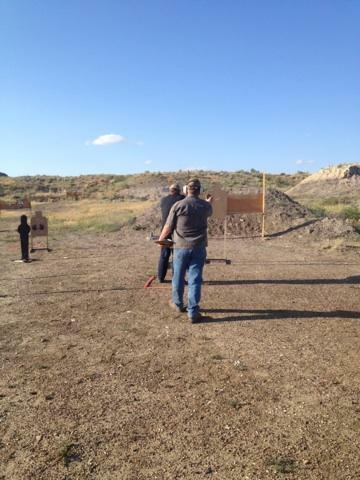 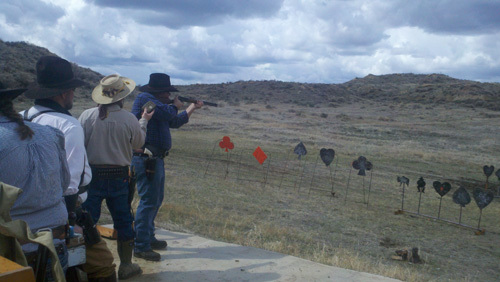 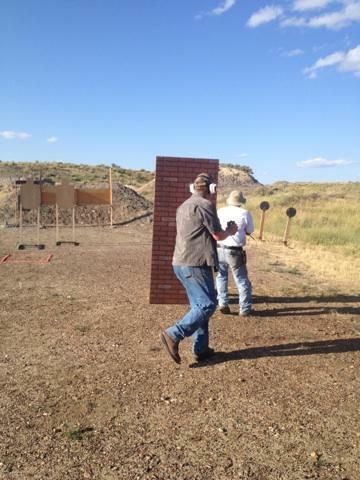 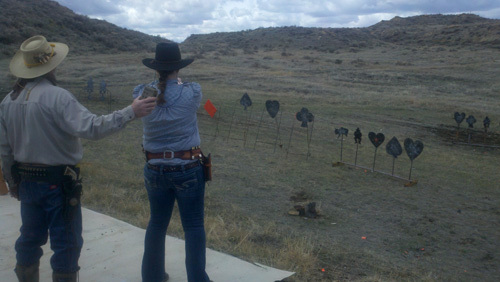 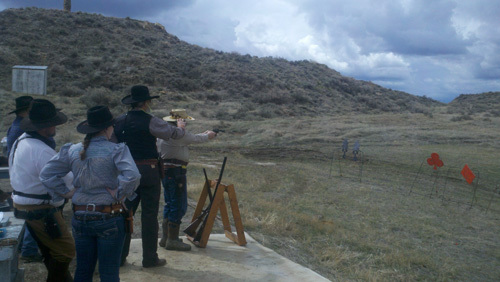 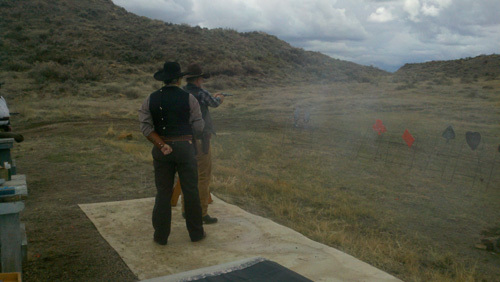 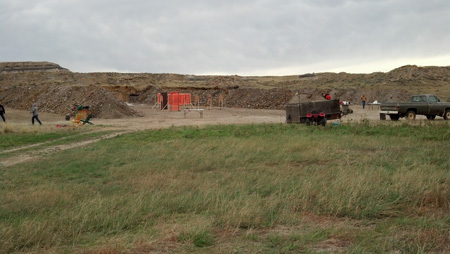 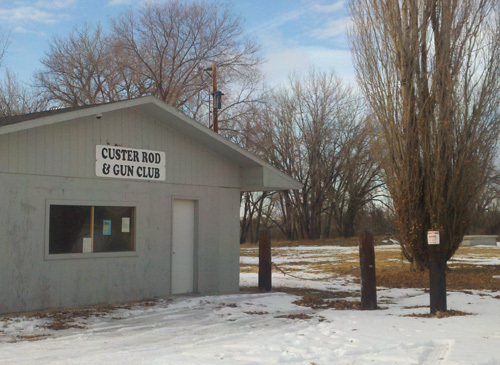 This entry was posted in Photos on April 20, 2013 by Custer Rod and Gun Club. 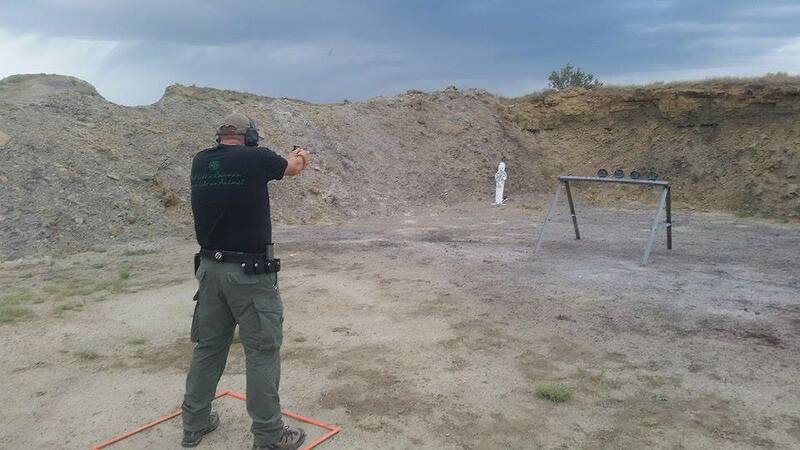 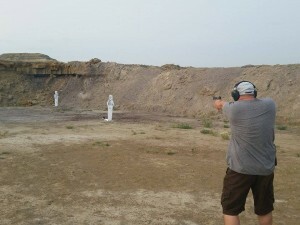 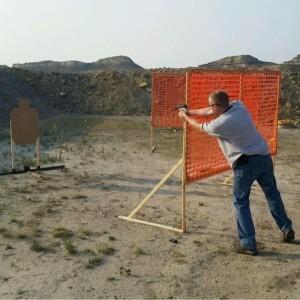 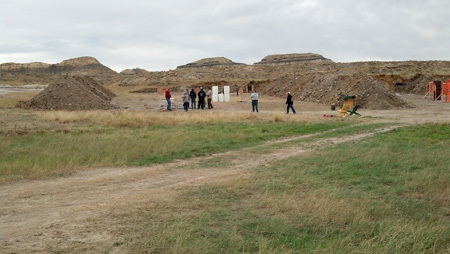 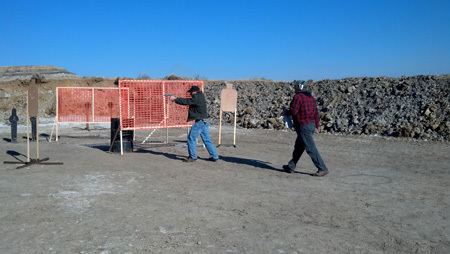 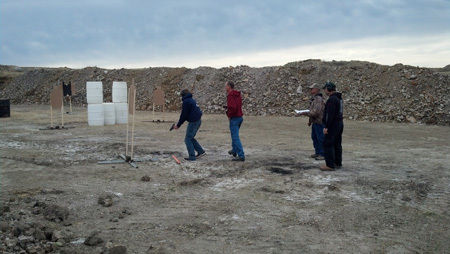 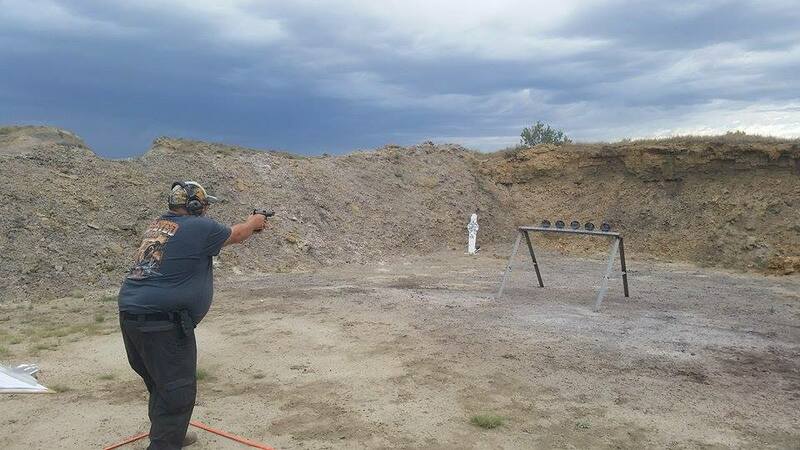 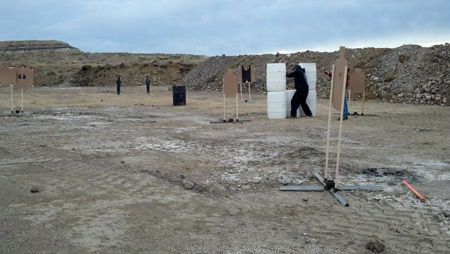 This entry was posted in Photos and tagged class, classes, concealed carry, defensive, edc, handgun, pistol, training on March 24, 2013 by Custer Rod and Gun Club. 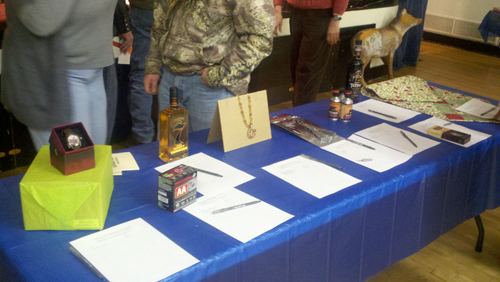 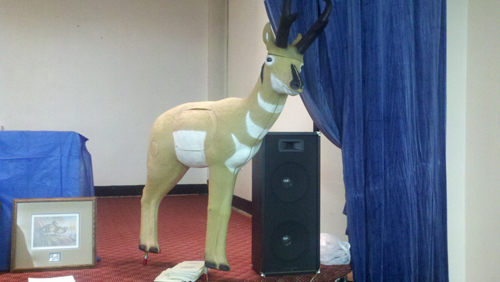 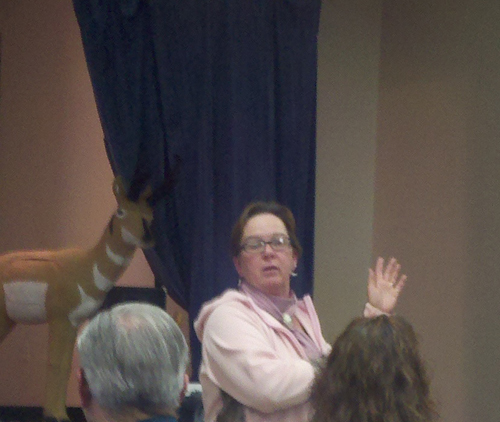 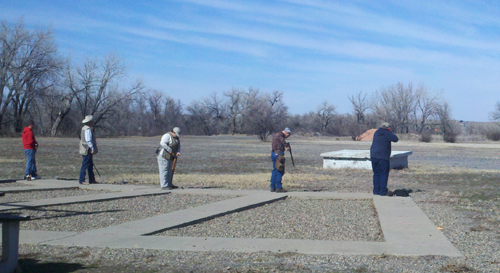 This entry was posted in Photos and tagged 2013, annual, meeting, pictures on January 19, 2013 by Custer Rod and Gun Club. 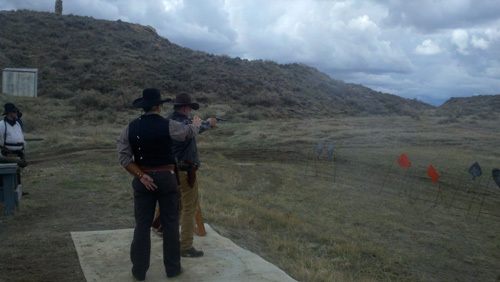 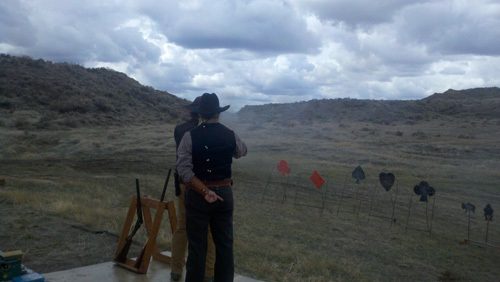 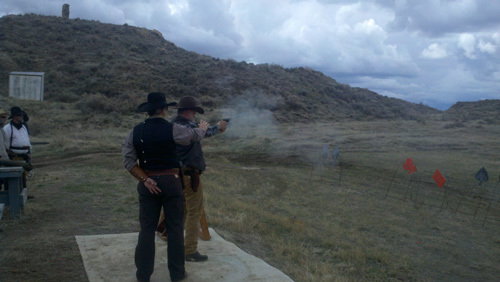 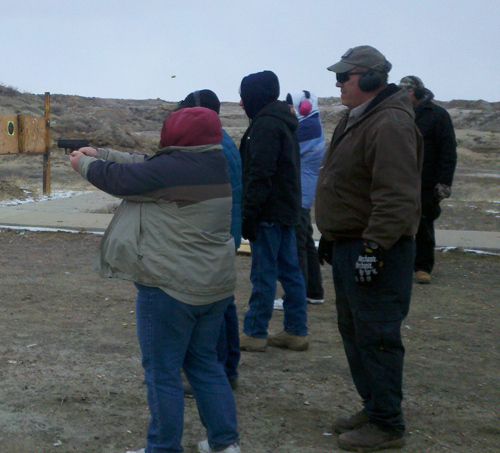 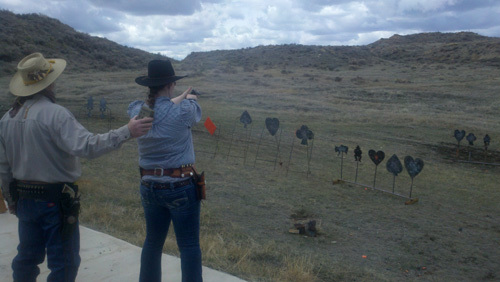 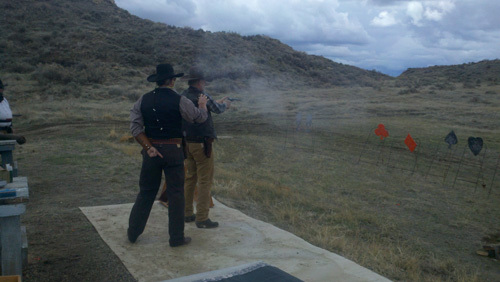 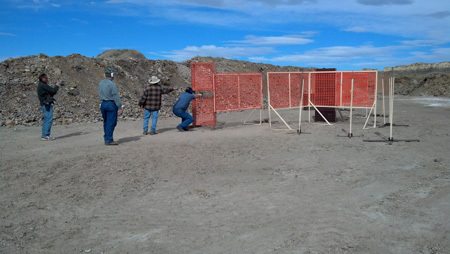 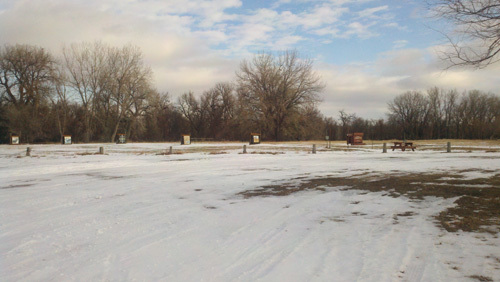 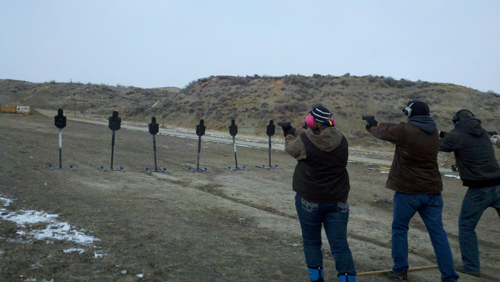 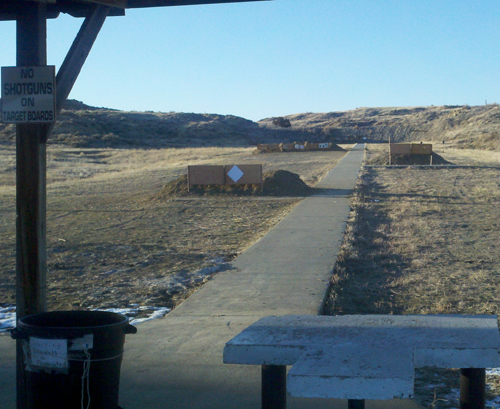 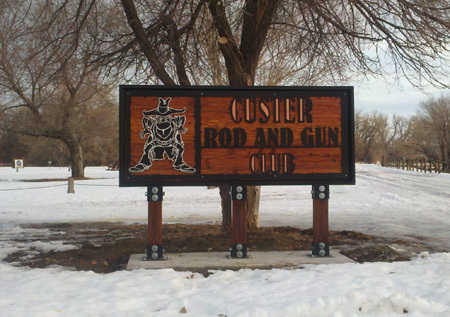 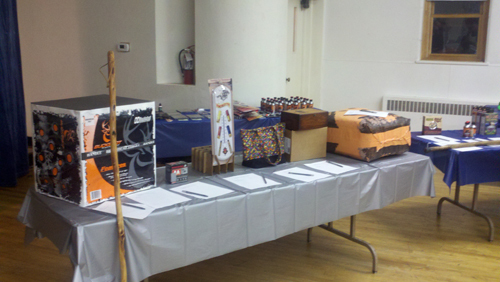 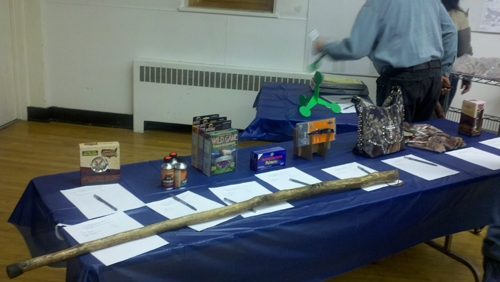 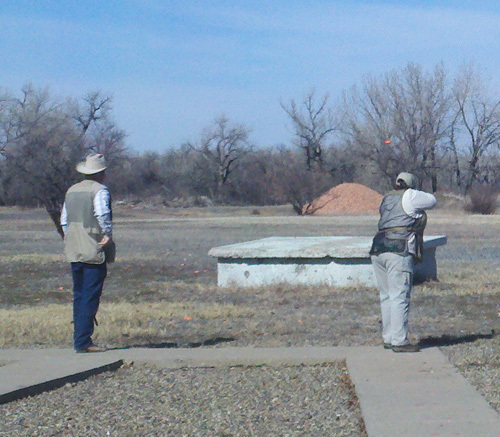 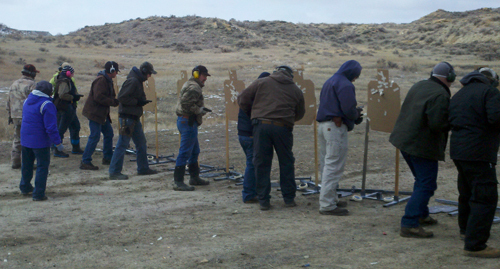 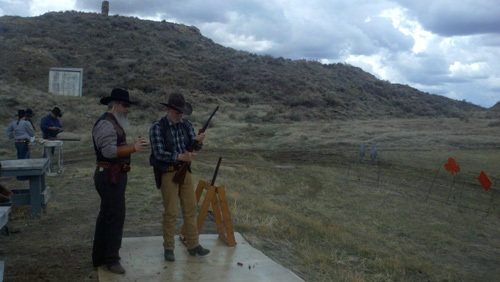 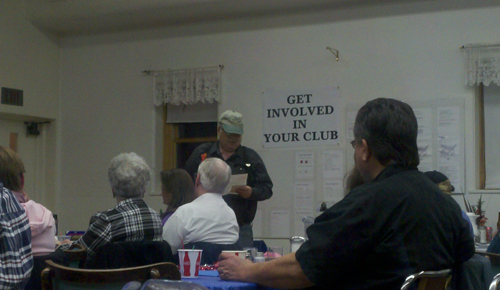 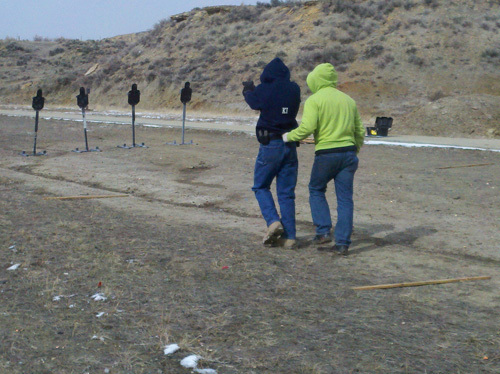 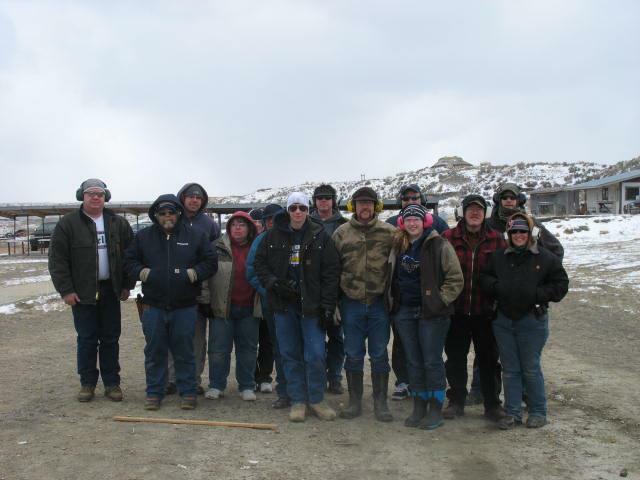 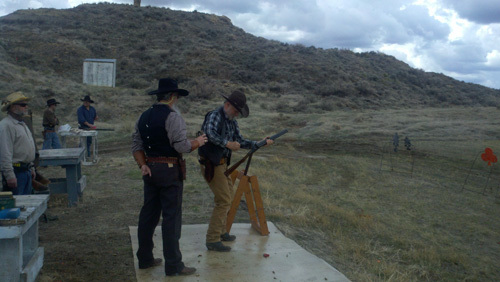 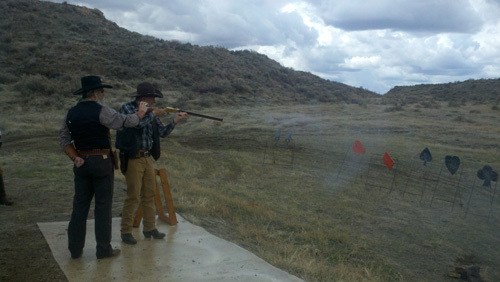 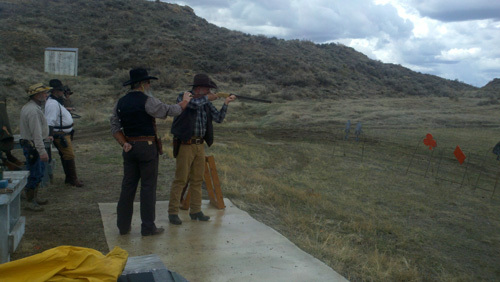 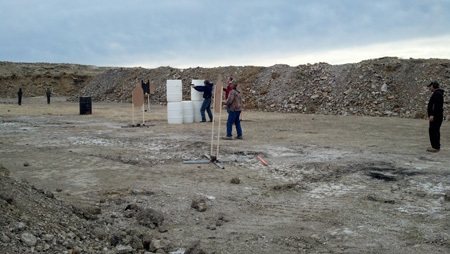 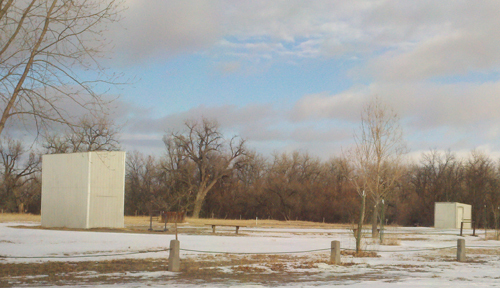 This entry was posted in Photos on January 1, 2013 by Custer Rod and Gun Club. 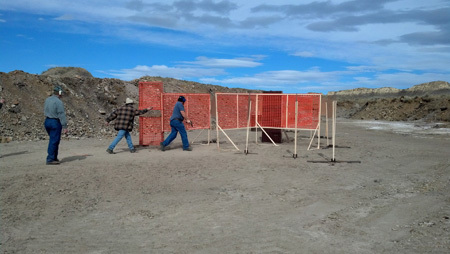 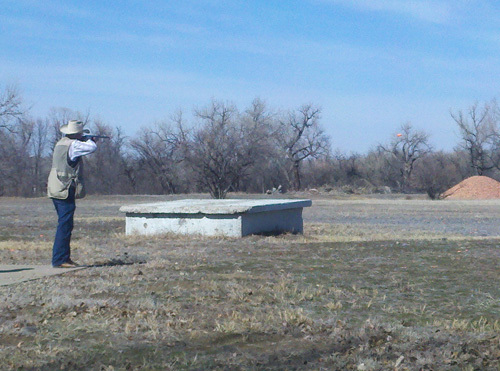 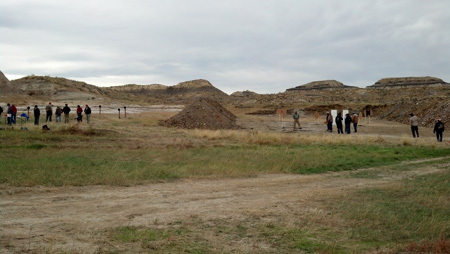 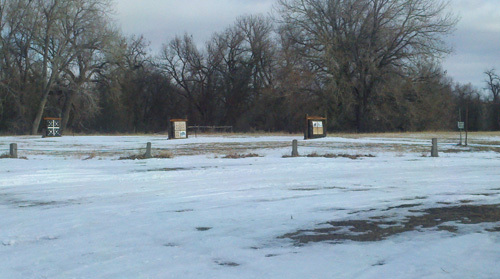 This entry was posted in Photos and tagged pictures, shotgun, trap on January 1, 2013 by Custer Rod and Gun Club.